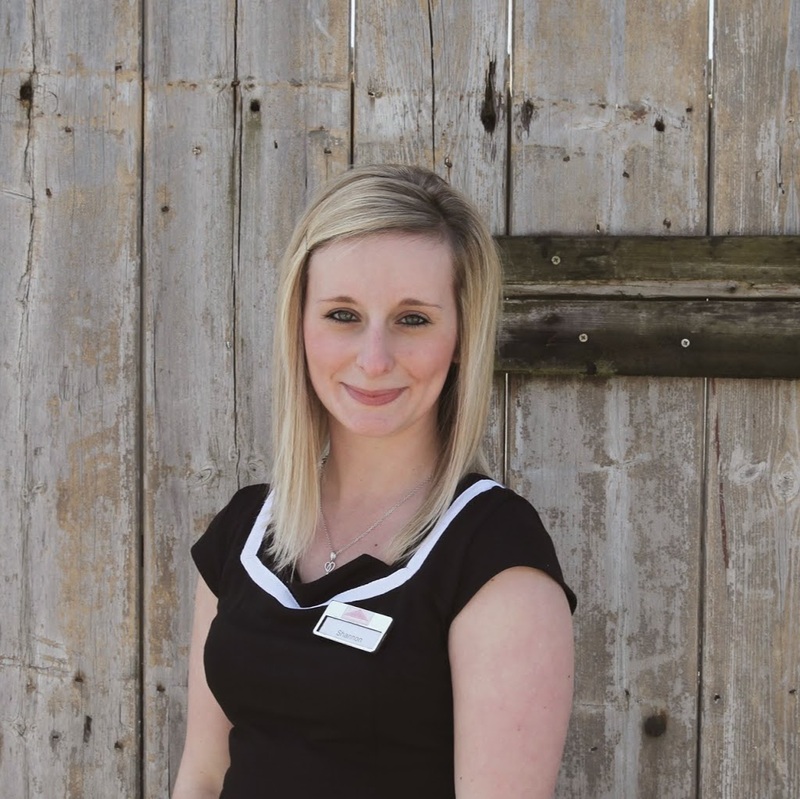 Here at Shottle Hall we are always looking for ways to open our doors to the public so they can come and enjoy the amazing location and relaxed atmosphere, just like the wonderful Shottle Hall team do every day. Whenever we open Shottle to the public we get numerous comments from guests saying how lovely it is to have something as beautiful as Shottle Hall on their doorstep. This makes us realise that we should make the most of the stunning surroundings and plan more Special Events, Fetes, Fayres and Markets for everyone to enjoy. The Coach House Marquee is a perfect venue for such Events, with lots of open space and amazing uninterrupted views over the Derbyshire countryside. 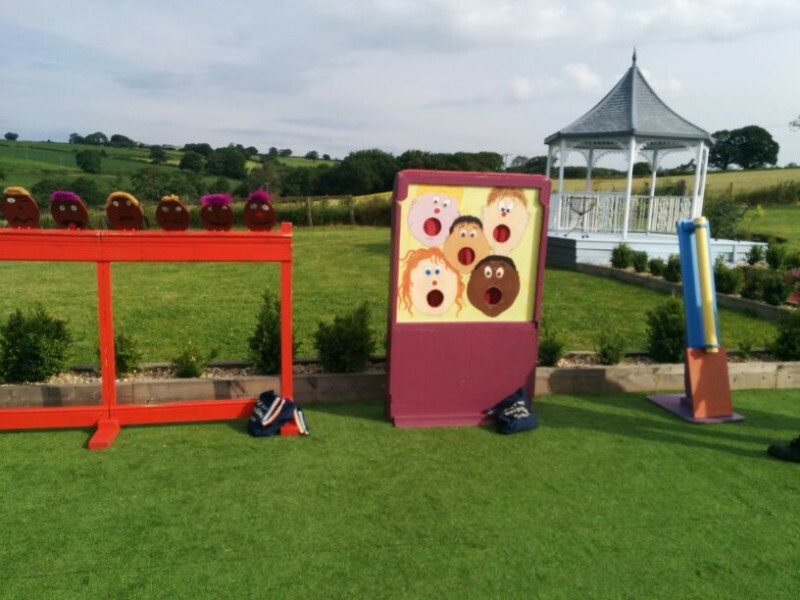 Following on from the success of our Annual Christmas Markets that we have been running since 2010, we decided that this we would try our hand at a traditional summer fete and what a success that was…..Shottle Hall’s very first Summer Fete turned out to be a huge hit! 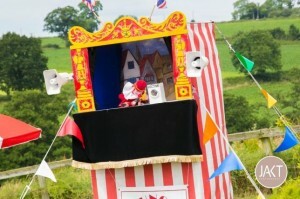 I must admit I was a little nervous when I checked the weather the day before the summer fete and it had forecast rain! I thought this must be every Event Coordinators nightmare…. we are going to be rained off!! But my crossing of fingers must have worked as the rain held off and we had a great turn out. 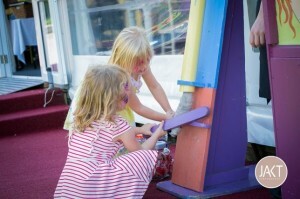 When I initially started organising the Fete I wanted to make the day fun for all of the family especially the children. To do this I organised traditional fete games, which included a coconut shy, splat the rat and even a good traditional punch & Judy show. Electric Rainbow also provided a bouncy castle and all of this created a fantastic atmosphere and our lovely young guests had such fun playing outside in the sunshine. 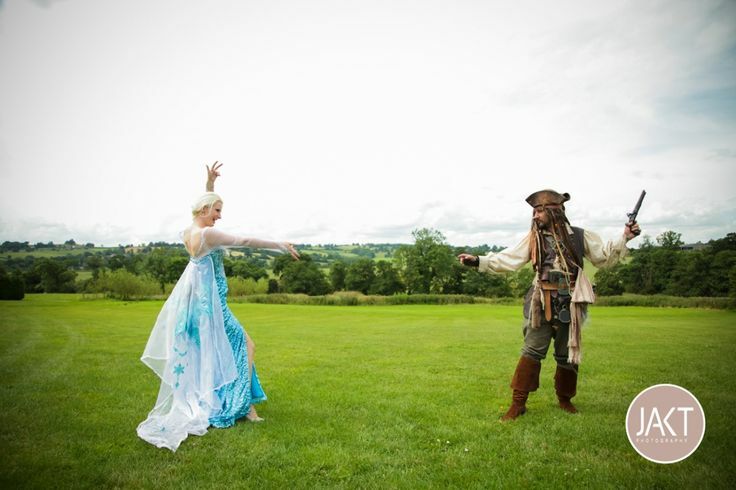 Our very own Disney Princess Elsa attracted a very happy entourage of inquisitive children and Captain Jack Sparrow was extremely popular with the ladies. Thank you to Maria from the charity "Me & Dee" who organised these fantastic characters form "Tru Entertainments" and Simon from "JAKT Photography" for offering his services on the day for the charity. If you wanted to see more of the fantastic photographs he took on the day visit his blog post here. It wasn't all about the children though, for the Adults vintage jars of Pimms & lemonade was on sale at the bar and "Dovedale Catering" had a stall with burgers, hot pork rolls, hot dogs & wedges for sale . 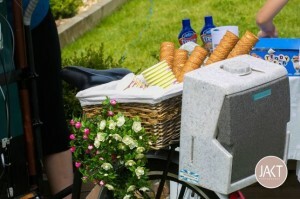 For those with a sweet tooth "Truly scrumptious" brought along their traditional ice cream bike and "simply sweet delights" had their popcorn stand too. 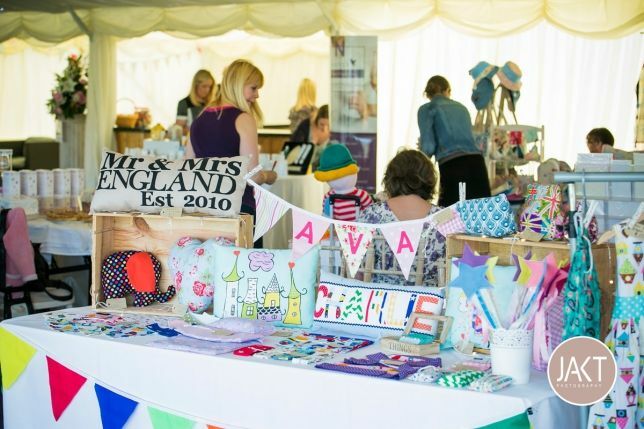 As well as the refreshments and children's entertainment on offer, I wanted to showcase some of the amazing local arts, crafts and independent suppliers that we have here in Derbyshire and so invited some amazing stallholders that I would like to say a huge thank you to for helping make the Event such a wonderful success. So now it's time to start planning our next seasonal event, Annual Christmas Market and I hope that you can all be there with us. The date for your diaries and to put on the calendar is Sunday 30th November, it really is an event not to be missed and I look forward to seeing you all there.